Xhorse as a brand thrive in the field of product innovation and advancement. They are constantly striving to create better products that genuinely help auto locksmiths on a daily basis. Xhorse use the latest technology available to design and manufacture products that will be innovative to the market. 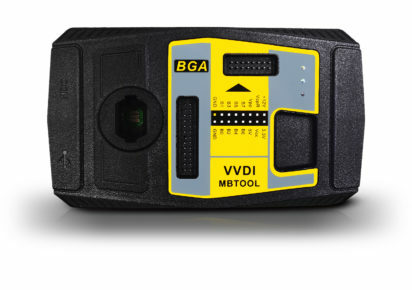 The company wide range of products include key cutting machines, key programming tools, remote testers, remote keys and immobiliser programmers. What is different about XHorse? 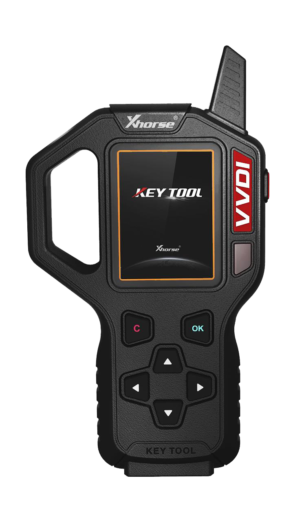 XHorse produce a wide array of tools from key cutting machines to key programmers. Always known for being at the forefront of technology in the market. Producing innovative tools at fair prices without sacrificing quality. The company takes space saving seriously as they know that auto locksmiths are often working from vans or small workshops and that’s why they created the XC-009 key cutting machine. It has been designed to be compact and portable while still being of the best quality. 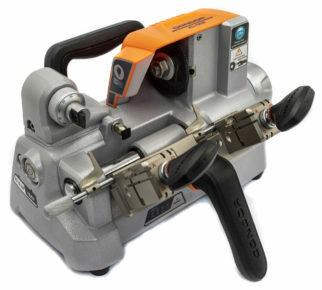 The XC-009 has a very special feature in that it is battery powered and can cut up to 100 keys in a single charge, making the machine perfect for locksmiths on the move. XHorse are especially well known for their EEPROM tools that making the reading of EEPROMs much easier than with most tools. XHorse as a brand is developing a large amount of trust from many customers and will continue to innovate as they grow.